Gaining access to safe, clean and pure drinking water at home is essential for your well-being. 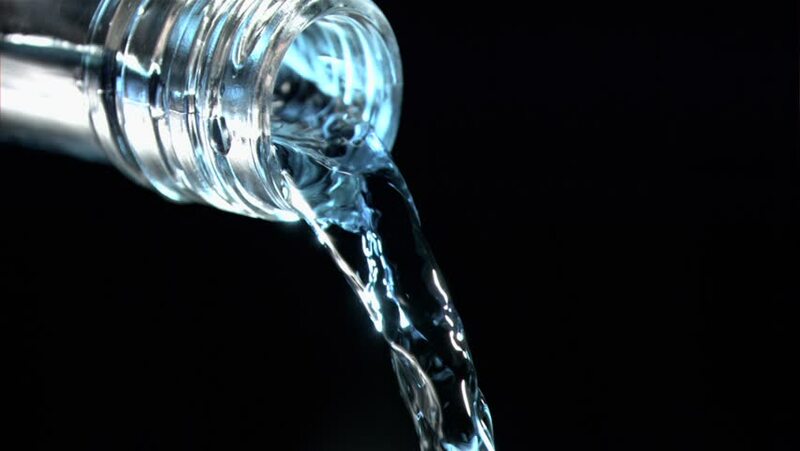 Water is a vital ingredient to life but is a good solvent too. It comes with a great ability to dissolve substances that come in contact with. The substances include chemicals, pollutants, bacteria and viruses, which are harmful to human health and can lead to water-borne diseases. 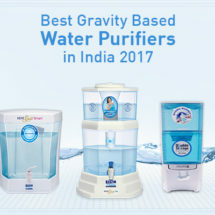 This conveys about the increasing need of a water purifier in today’s world. 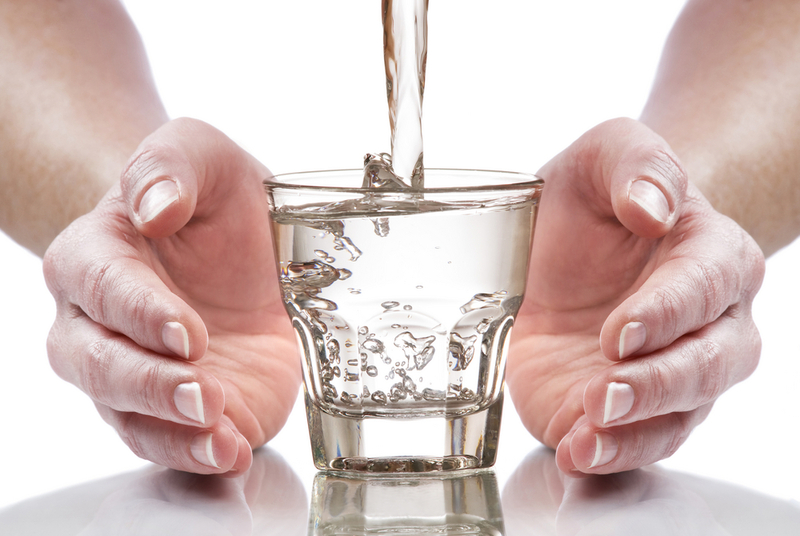 Impure drinking water can cause severe harmful diseases. According to UNICEF (India), water-borne diseases like worm infections and diarrhoea are the two major health problems, which affect the learning abilities of Indian school children. Moreover, in a country like India, arsenic and fluoride content is naturally present in the groundwater. 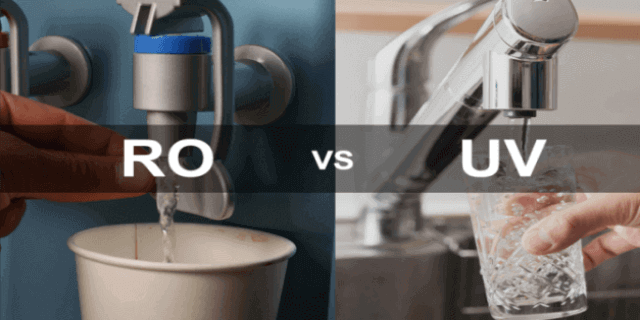 Boiling water destroys some of the harmful pollutants, but does not eliminate the dissolved solids from the water. However, with water purifier systems, everyone gets ensured of safe drinking water, which will be free of the harmful substances polluting it. 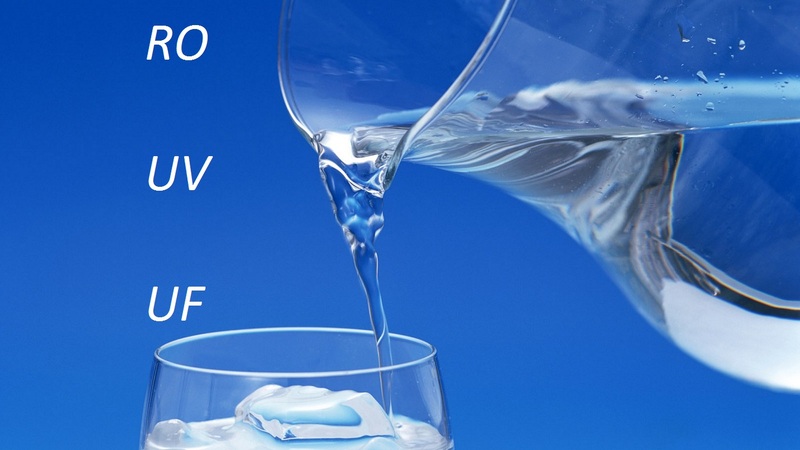 Read Here: What is Water Purifier? 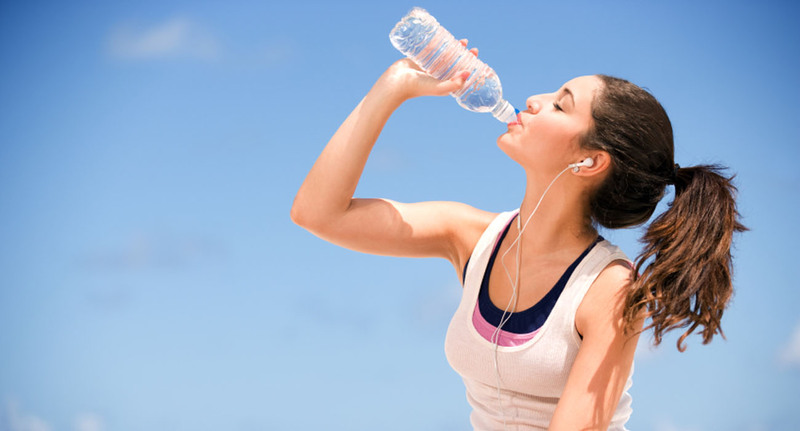 Check some of the key reasons why water purification systems are essential for each and every person. Poor water quality can leave children and elderly folks vulnerable to several harmful waterborne diseases, including typhoid and cholera. According to United Nations, every 20 seconds, a child passes away as a result of inadequate sanitation. 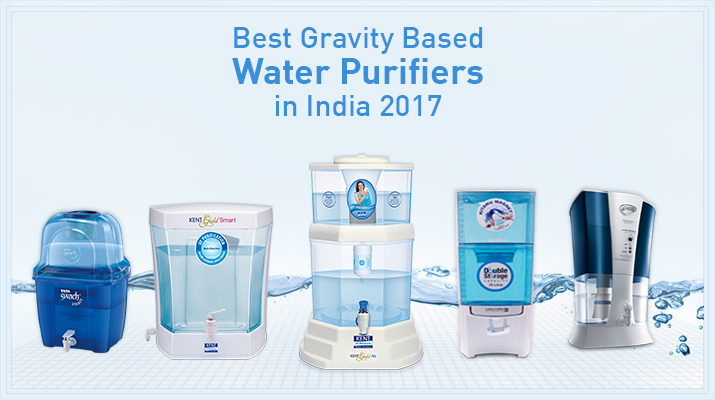 However, by investing in the best water purifier, one can ensure the safety of its family members. A large proportion of the population still does not have a proper access to safe and clean water. The availability of pure water is limited because of the uneven distribution of water in most of the areas. Therefore, it is possible to overcome these problems by spreading awareness and insisting people for buying the best water purification system for their home. A person gets a feeling of immense security, knowing the fact that the water for consumption is safe and pure. It can impact on almost everything from domestic life to workplace productivity and enable every individual to explore new environments and achieve new heights. Children are prone to diseases and in particular needs more access to the best drinking water. Pure water helps to boost their immune system and make them healthier. This means that they can enjoy their special childhood days even more. Exposure to lead increases the chance of getting affected by harmful diseases. Using water purifier systems helps in removing lead content from the water, thus making it clean. You and your family members will be able to avoid its adverse effects. Having a healthier family is really crucial these days. 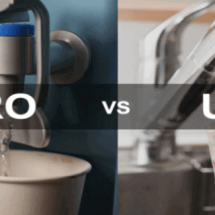 Filtered water is definitely the right pick for the entire family. 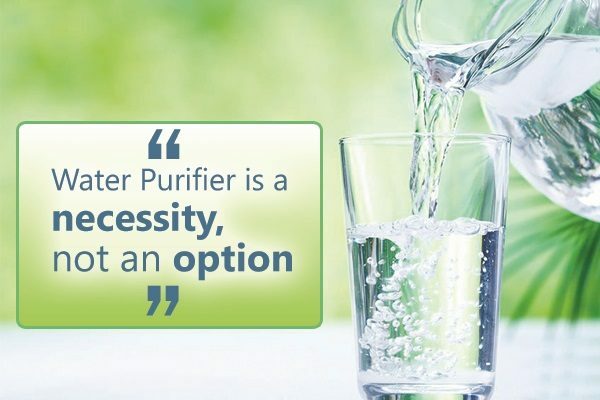 You will be able to experience a huge difference just by installing the best water purifier.